Lili Fujiu is the Harmelodics’ current award-winning arranger and music director. Her strong ear for a cappella music makes her arrangements unique and captivating. 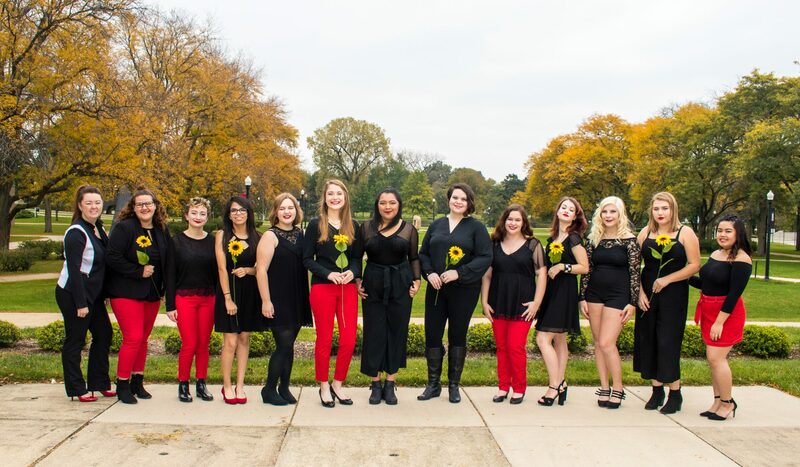 She is offering up her talents to arrange songs for other a cappella groups. Fill out the interest form below to get started. All proceeds go to the Harmelodics. Harmelodics Arrangements For Sale Soon!